Only 200 m from Wellington’s Lambton Harbour, Aspect Apartments offers self-contained apartments. 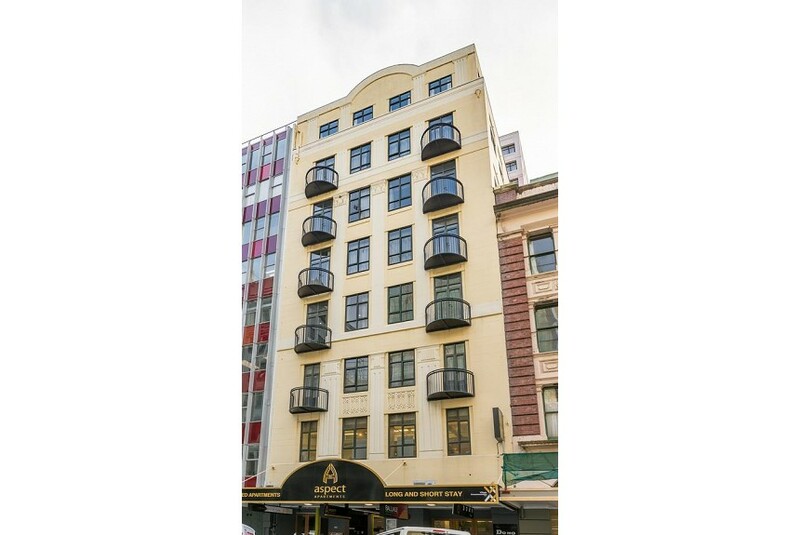 Located in the heart of Wellington, the apartments include satellite TV and a DVD player. Aspect Apartments Wellington are 10 minutes’ walk from Wellington Train Station, and 15 minutes’ walk from the famous Te Papa Museum. Wellington International Airport is a 20-minute drive away. All apartments have laundry facilities and a full kitchen with a dishwasher and microwave. Each apartment has a separate living and dining room. The bathroom has a hairdryer and free toiletries.